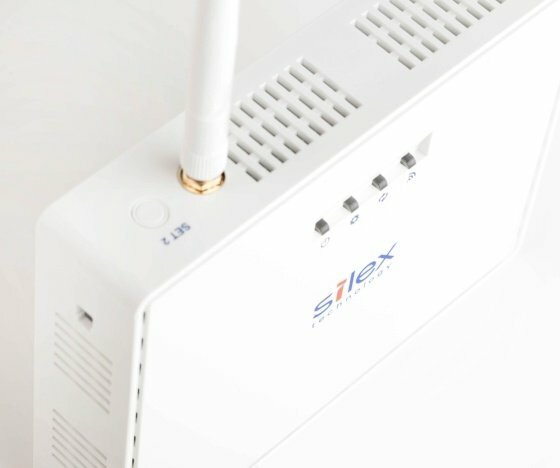 The Silex Technology motto “When It Absolutely Must Connect” means we are committed to providing leading-edge network technology, quality manufacturing, and premier customer support. 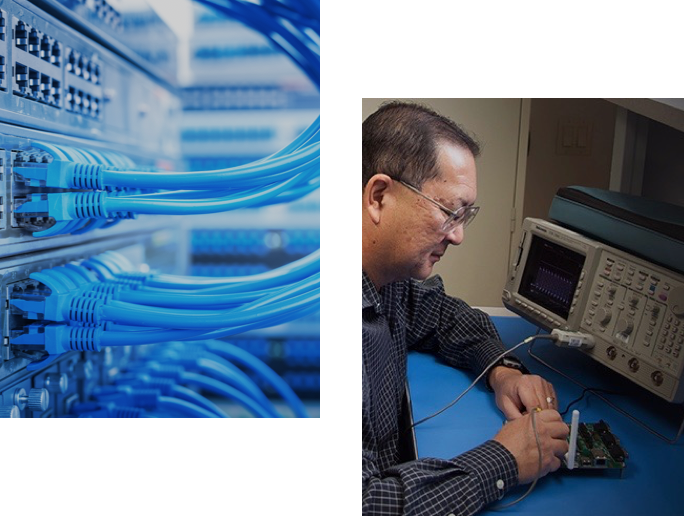 As an exclusive Qualcomm Atheros Authorized Design Center with more than 40 years of proven hardware and software expertise, we are the trusted leader in Wi-Fi reliability and connectivity. 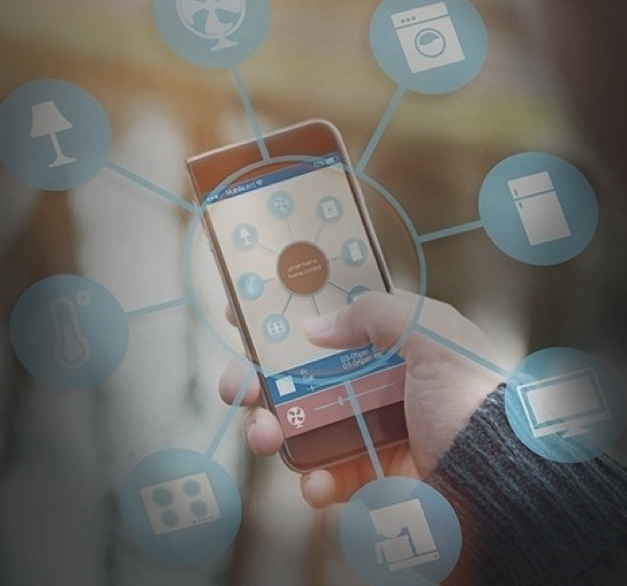 Our line of low-power Wi-Fi and Bluetooth embedded modules deliver a completely connected, always-on experience for your customers. 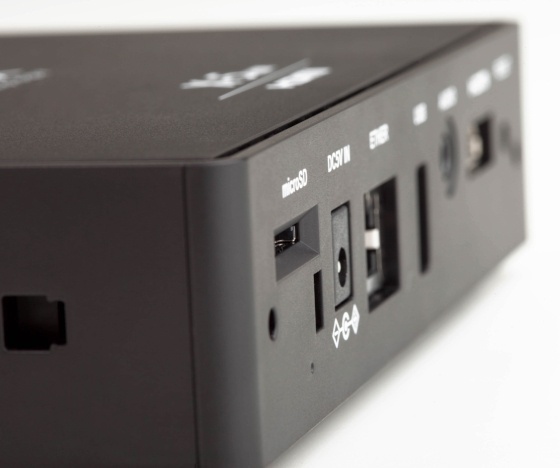 It’s never been easier to add robust, secure wireless and wired LAN capabilities to your USB, Serial, or Ethernet devices. 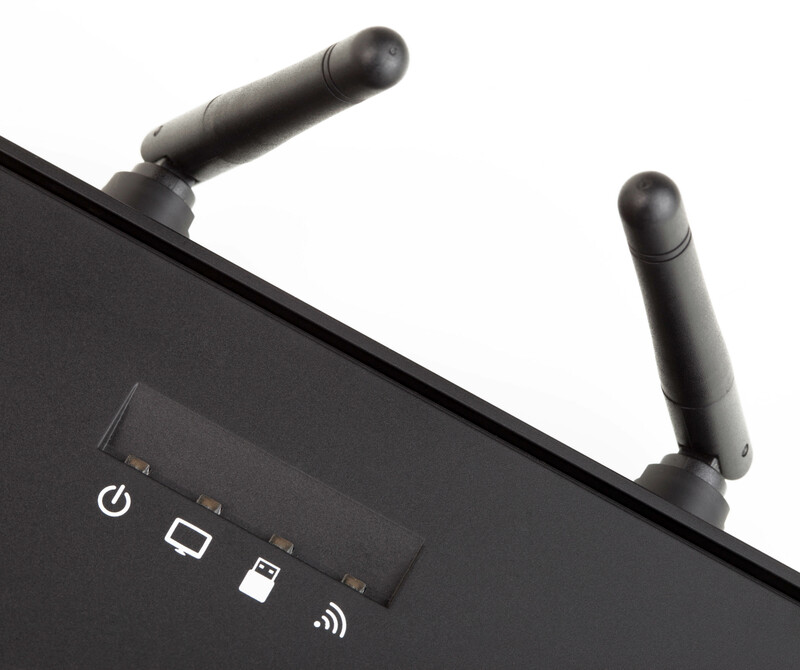 Trust our dual band wireless access points to handle your most data-intensive applications with advanced enterprise security. Whether in a classroom, business, or retail setting, our innovative solutions will revolutionize the way you share information. 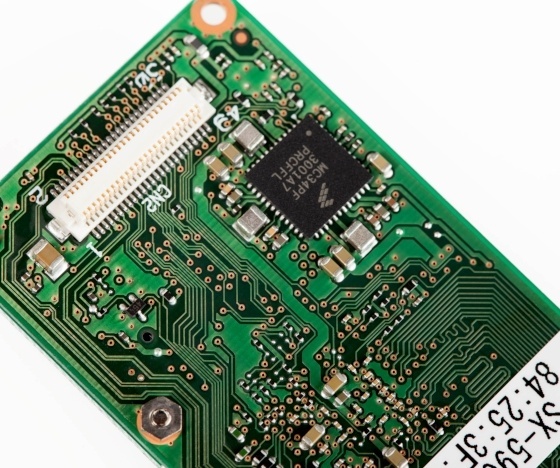 With more than 40 years of wireless technology know-how, Silex provides hardware and software expertise from design through manufacturing. As an exclusive Qualcomm Atheros Authorized Design Center, we provide leading wireless technology with support that is unmatched anywhere in the world. Our solutions span a variety of applications, including medical devices, document imaging, video display and factory automation.